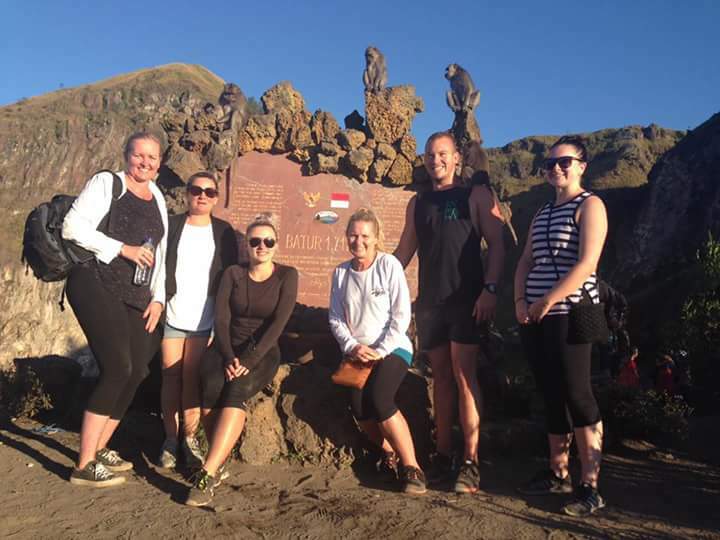 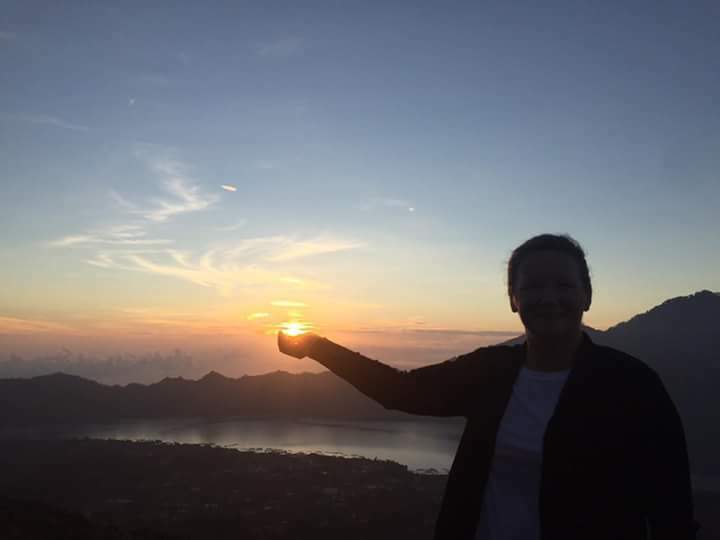 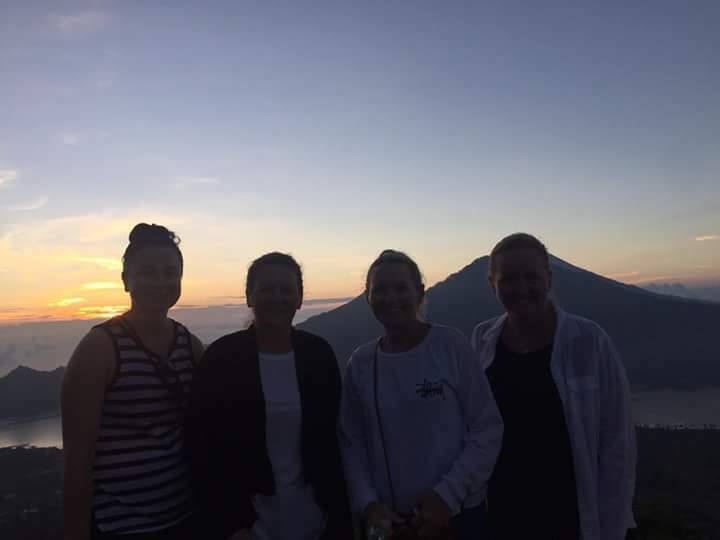 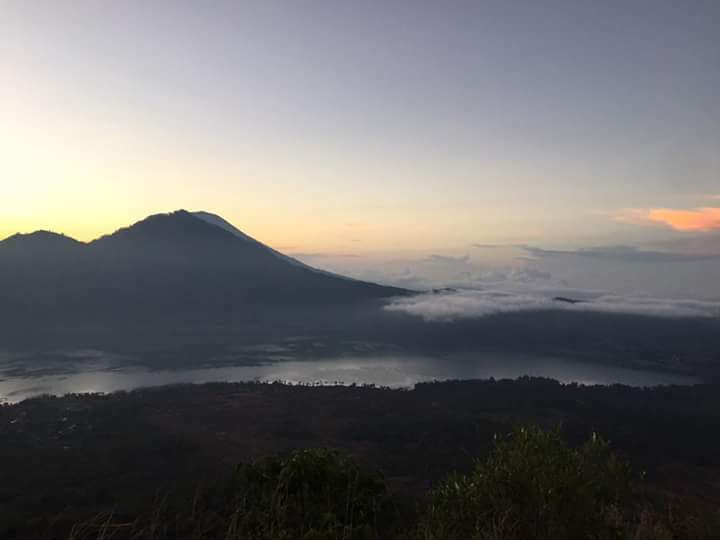 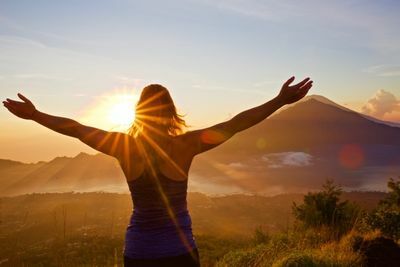 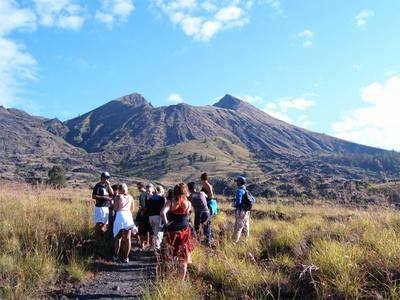 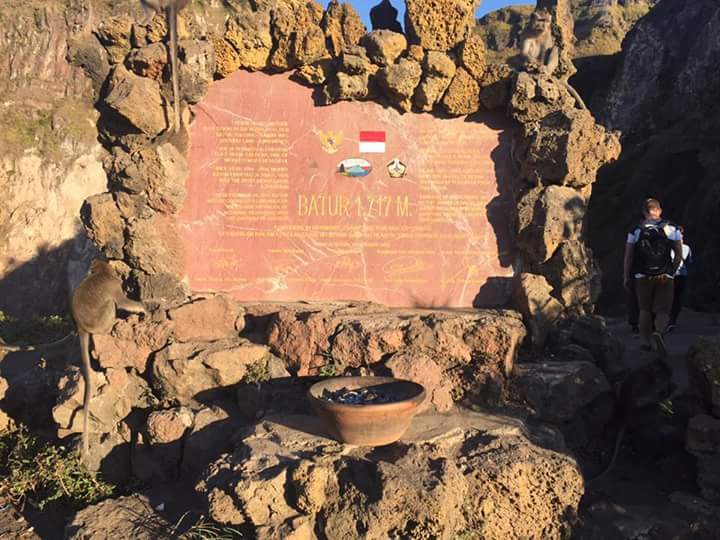 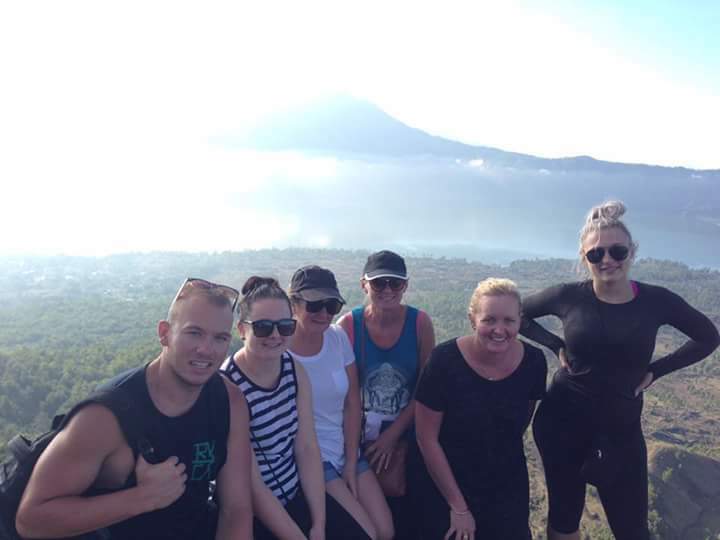 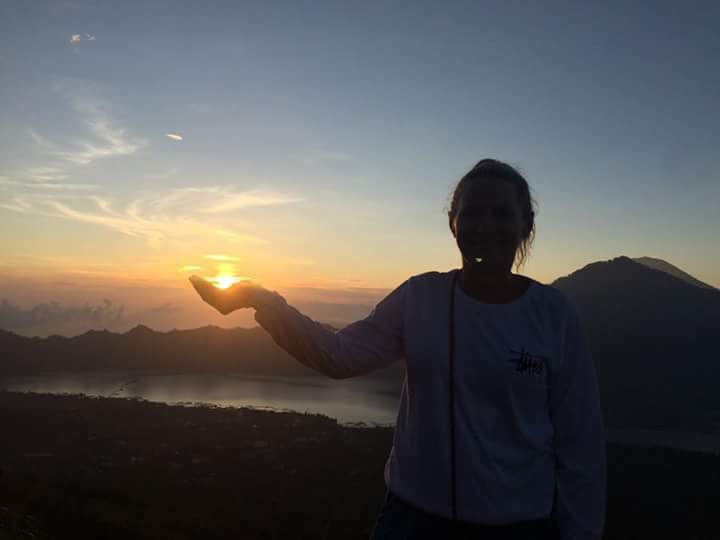 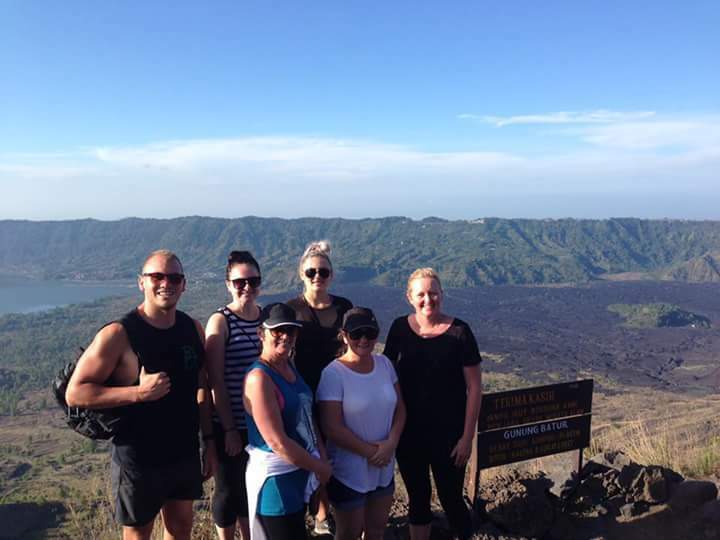 Join us on this amazing trek as we explore the Active Volcano of MT.BATUR.In the early of your day we'll pick you up,after 2,5 hours drive to Kedisan village as our start point. 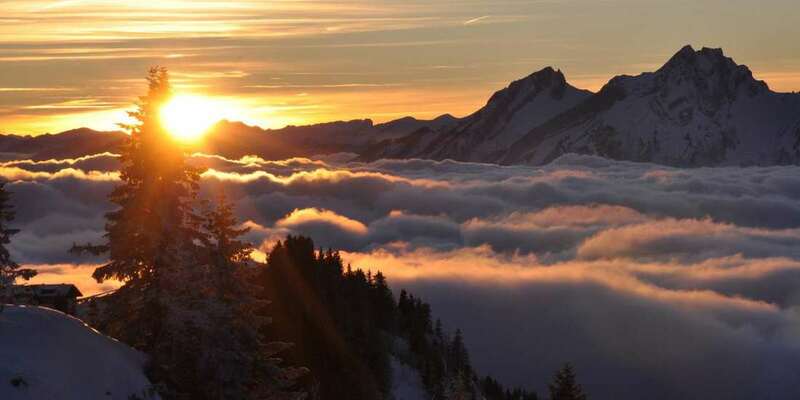 We climb around 2 hours is depend on your sense of energy to the highest peak and crater in the dark and catch the magnificent sight of the red sky. 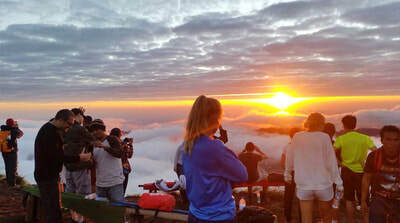 We will enjoy lite breakfast ( Cooking Egg ) on the top of the mountain . 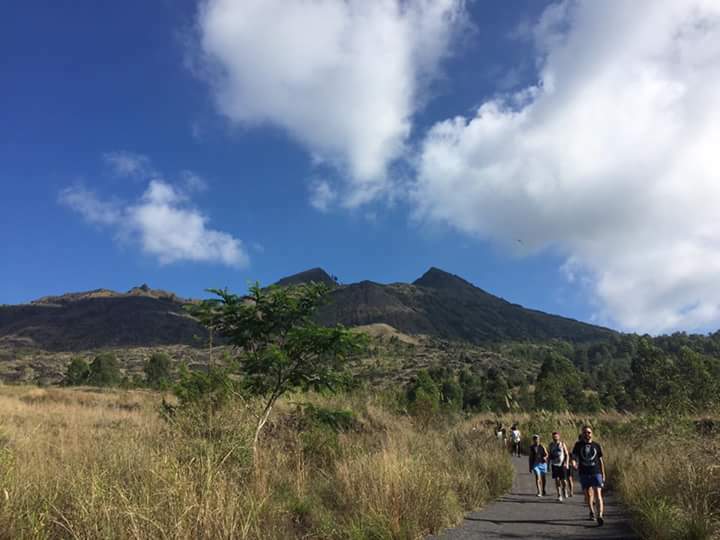 During our descent , we will explore the three younger crater and the most recent lava flows while we take in amazing volcanic landscape .